The first member to visit Paraguay was a mission president in Argentina, Frederick S. Williams, in 1939. 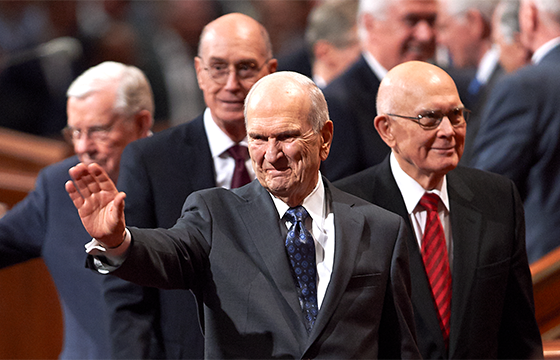 Church member Samuel J. Skousen introduced the gospel to some of Paraguay's first converts while employed in Paraguay with the United States government. The first convert was baptized in August 1948. An official congregation was organized that same year, in July. Missionaries arrived in 1949. By 1951, two congregations were organized. An entire group of 200 Nivacle Indians from Paraguay joined the Church in 1980. That year, there were more than 3,000 members in the country. Paraguay's membership has nearly doubled in the past five years.